Dentsu Inc., one of the largest global ad agency holding groups, today was fined a mere 500,000 yen (approximately $4,400) for violating Japan’s labor laws, violations that purportedly culminated in the suicide of a 24-year-old employee. The Tokyo Summary Court handed down the penalty, which is strikingly small for a company that reported $10 billion in annual revenue for 2015. 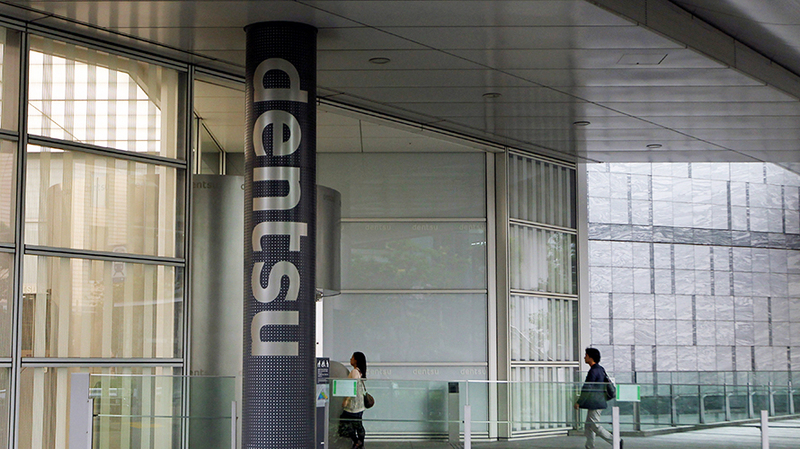 The ruling held that Dentsu broke Japan’s Labor Standards Law when it forced former employee Matsuri Takahashi and three others to work more than 100 hours of overtime per month between October 2015 and December 2015. Takahashi, who agreed in her contract to work a maximum of 50 monthly overtime hours, killed herself in December 2015. The government determined the cause to be “karōshi,” or death by overwork. “Dentsu Japan has undertaken a thorough review of laws and regulations, committed to the eradication of excessive overtime work and initiated the fundamental reform of our working environment throughout the company in Japan, and we will continue to make every effort to steadily implement these reforms in our determination to restore public confidence in the company,” Dentsu spokesperson Shusaku Kannan said in a statement. The case gained international attention and led to the resignation of CEO Tadashi Ishii in December 2015. Successor Toshihiro Yamamoto later promised to improve working conditions across the company, though the court argued today that the conglomerate has not yet made good on that commitment, according to the Japan Times. Takahashi’s mother, Yukimi, also told the Times she does not trust Dentsu to change its grueling working conditions. 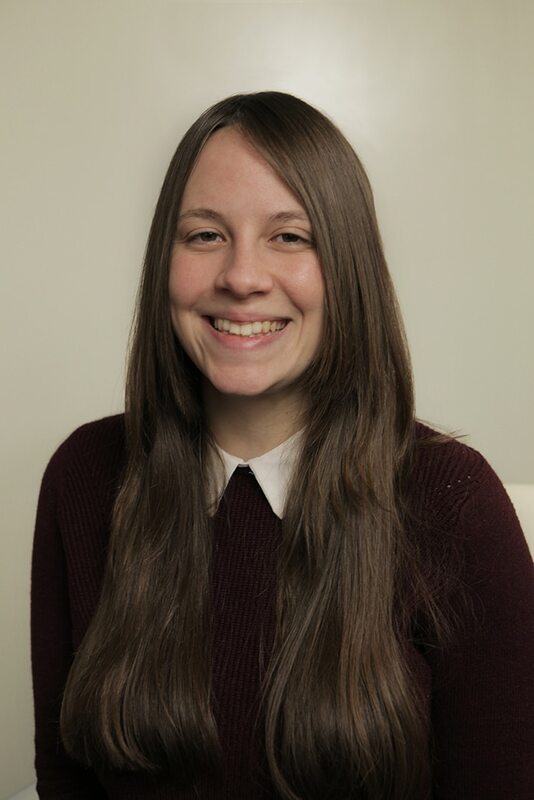 “I hope society as a whole will continue to monitor [the company],” she said. In July, the Tokyo District Public Prosecutors office announced it would file a summary indictment against the company, thereby sparing any executives from related charges. Dentsu did, however, announce that three people would be subject to related penalties. Yamamoto will see his pay reduced by 20 percent over the next six months, while both CFO Shoichi Nakamoto and executive vice president Yoshio Takada will have their pay reduced by 20 percent for three months. 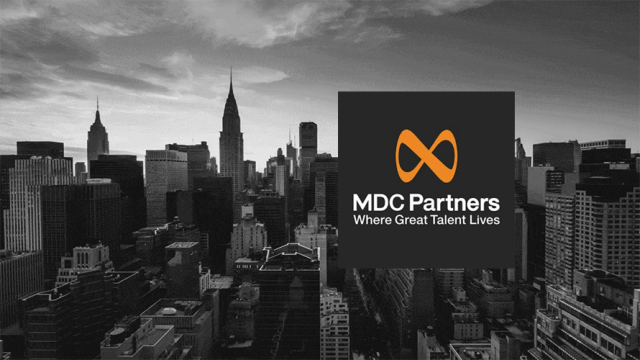 Tokyo-based Dentsu owns dozens of agencies around the world, including mcgarrybowen, Carat, Merkle and 360i, among others, in the U.S. as part of its Dentsu Aegis network. Matters of work-life balance have plagued Japanese businesses for decades, and media attention has only recently brought the problem to light. This week, labor inspectors also attributed the July 2013 death of Miwa Sado, a 31-year-old former reporter with Japanese broadcaster NHK, to overwork. Sado died after logging 159 overtime hours in one month, according to the Guardian.